The Coccyx cushion relieves pressure on your spine and tailbone when sitting and is designed to restore your back's natural "S" shaped curve for great seated comfort. 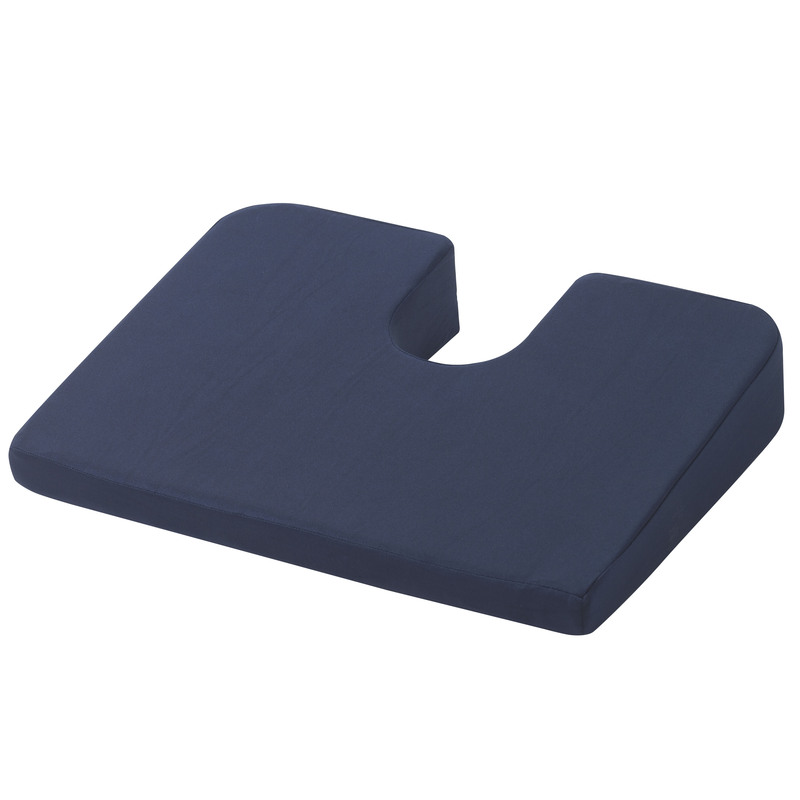 Perfect for home office or travel the durable foam coccyx cushion comes compressed in a unique compact package and expands to full size when opened. The cushion's cover is also removable and machine-washable for easy care. Softeze Thera Cushion, 18" x 7"